Tropical storm Jangmi has left 31 people dead and seven missing after triggering massive landslides and flash floods in the Philippines, officials said Tuesday. 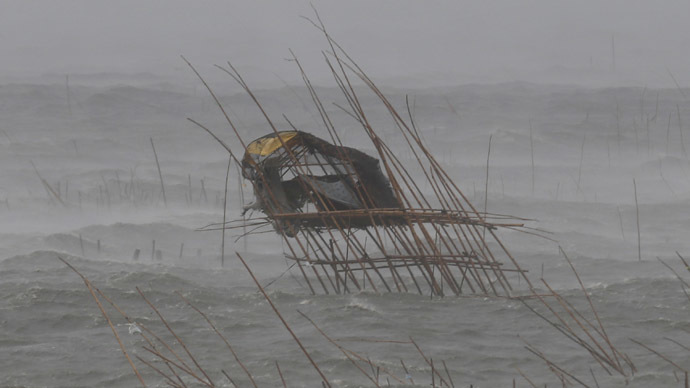 The storm sustained winds of 65 kilometers per hour, with gusts reaching 80 kilometers an hour lashing through the central Philippines on Tuesday, according to AP. 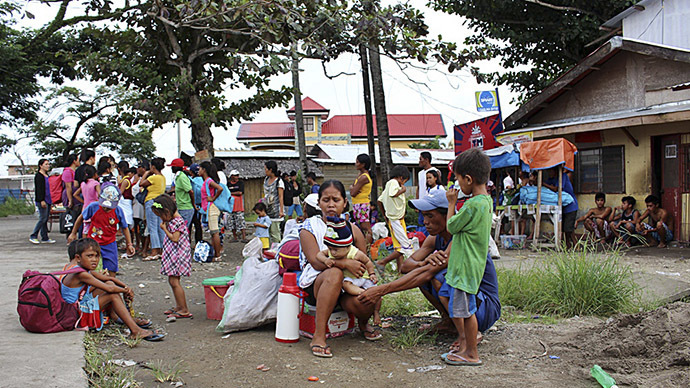 An estimated 13,000 people were displaced from their homes due to flood concerns as Jangmi drifted northwest, AFP reported. 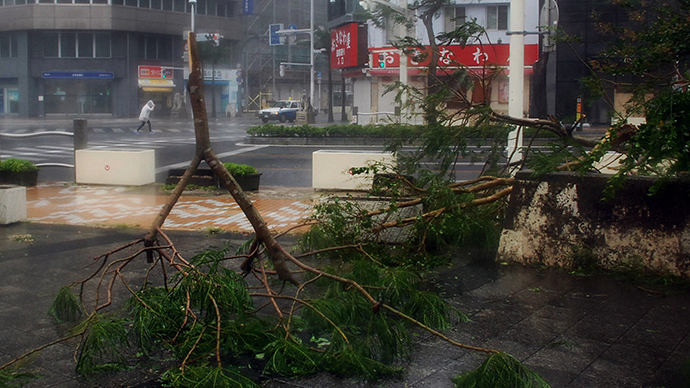 Some 1,700 had been evacuated prior to the storm’s arrival, Gulf News reported. 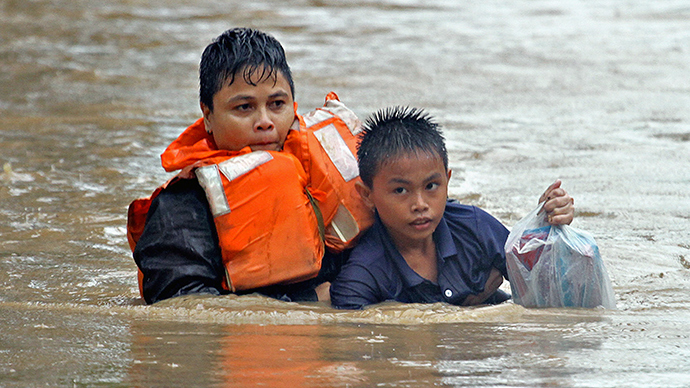 National civil defense chief Alexander Pama warned that floods and landslides pose the greatest danger to the population. “We are focused on floods and landslides because, while the storm’s winds are weak, it will bring heavy rain,” he told local radio. Olive Luces, a regional civil defense official, quoted in the AP, said that 11 members of a family were killed when their house was washed away by flash floods in central Cebu province. An eight-year-old Cebu girl drowned after floodwaters washed her home away, while two teenage boys were electrocuted to death when wading through floodwaters in the Bohol province, according to regional civil defense officer Allen Cabaron, Gulf News reported. Many houses, meanwhile, have been buried in landslides. Burst riverbanks inundated roads and highways in knee-deep waters while washing away bridges and cars, Cabaron said. Ten flights to and from the affected areas were canceled Tuesday, the Manila airport authority said in a statement. 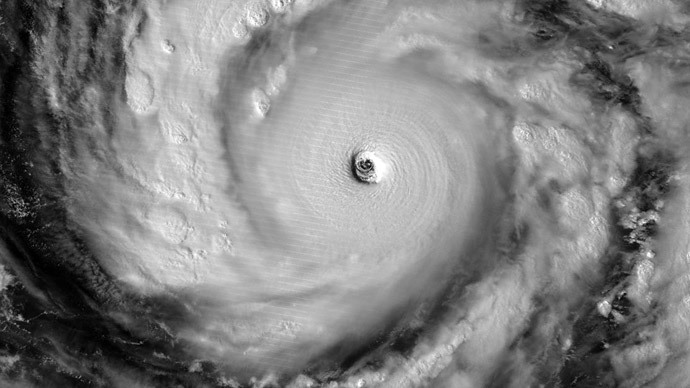 Jangmi is expected to turn away from the Philippines by New Year’s Day. The Philippines suffers a particularly high volume of tropical cyclones. On average about 20 storms per year hit the country. Just last month, Super Typhoon Hagupit killed 18 people and caused $114 million in damage as it slammed across the country. Last year Super Typhoon Haiyan left over 7,000 people dead and wiped out entire villages.